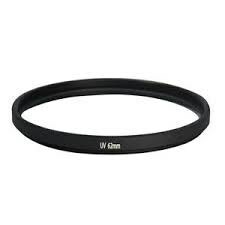 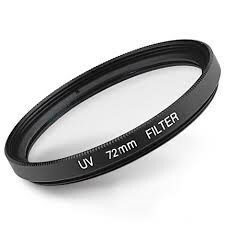 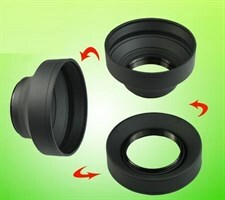 Protect Your lens with diameter 73 secure from ultra violet rays. 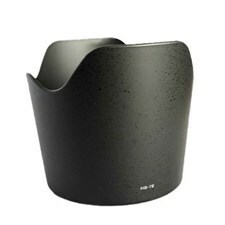 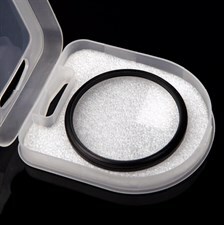 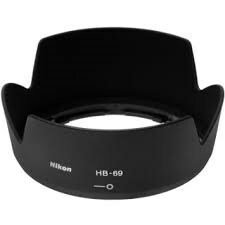 HB-32 Flower-Type Lens Shade for 18-70mm f/3.5-4.5G ED-IF AF-S DX Zoom-Nikkor Lens, as supplied with D70 Digital SLR camera (when purchased as a Nikon-configured body and lens outfit). 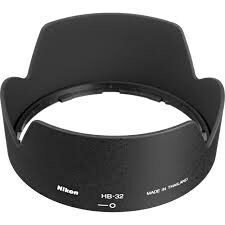 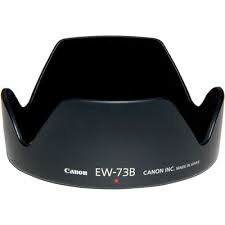 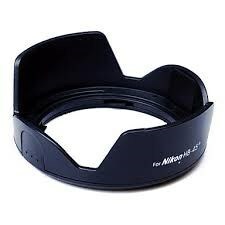 Use of specifically engineered Nikon lens hoods is highly recommended. 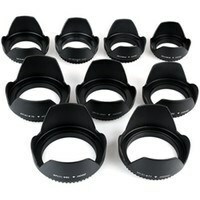 In less-than-ideal lighting conditions, the performance difference can be substantial.